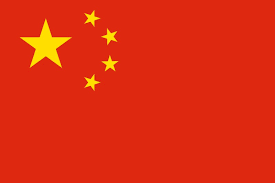 WhiteSmoke Software is pleased to confirm that Li Yichi is our official reseller for the People’s Republic of China. Li Yichi has been granted the right to sell WhiteSmoke licenses on the e-commerce site Taobao. His store is called DIGITALYCHEE.